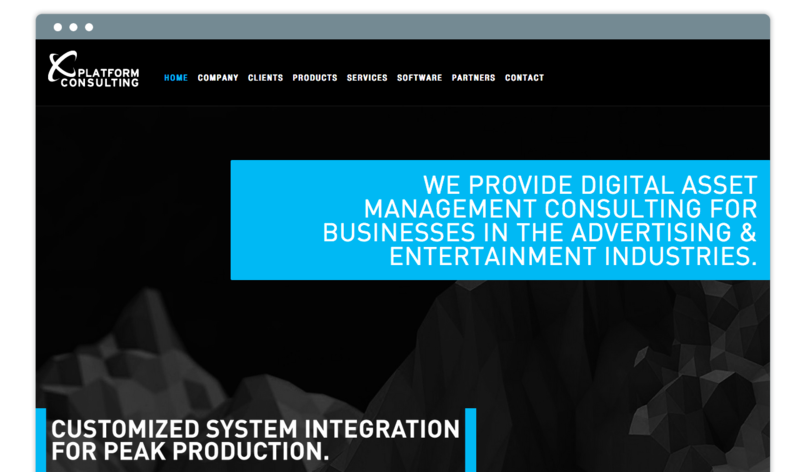 XPlatform Consulting (XPC) is a Los Angeles-based digital asset management consulting group and systems integrator for media and production workflows. We build applications to integrate systems together to provide seamless end-to-end workflows. We’ve developed custom web based content management systems and digital signage player software used to deliver passive video and streaming audio experiences to over 1300 locations. We’ve developed a workflow orchestration platform, called Ubiquity, that has advanced integration with the most popular systems in use by the largest media-based companies. We have direct relationships with the top players in the media asset management space and has leveraged those relationships to voice the demands of our clients directly to those systems engineers. We are focused on long-term and proactive relationships with clients; we want to help our clients accomplish the following: Stay up-to-date with the latest technology Create efficient and effective workflows and business process management solutions. Address the company’s evolving or changing technical and workflow requirements Protect the integrity of the company’s digital assets over the long-term.